The #tartanaffair red carpet before the mid-season premiere screening of The Reckoning episode 109 was a wild, noisy event. Pretty much was any red carpet is like. The application being used for streaming purposes was a bit glitchy, and frustrating for users both via computer or apple product. In the end we were able to enjoy seeing the stars of Outlander. The quality of streaming was hit or miss but here are the screen caps that were the best. Pipers from the tartan carpet. SpoilerTV posted this new promotional picture from Outlander episode 109 Reckoning. Just beautiful! 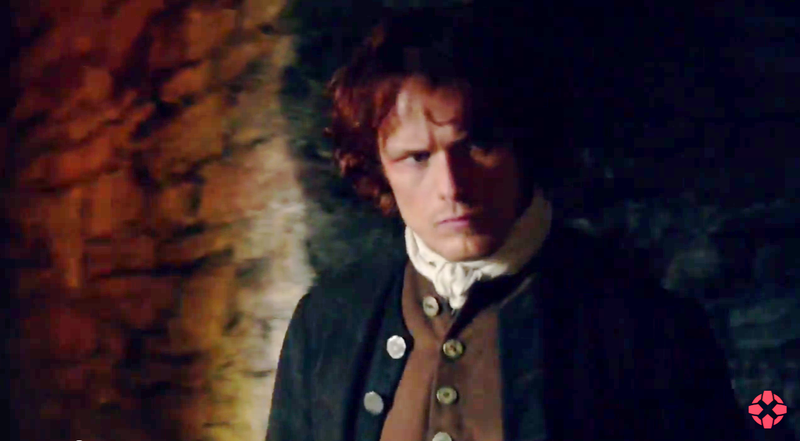 Presuming this is not long after Jamie breaks Claire out of Black Jack Randall’s office. The mid-season premiere event is this Wednesday April 1 in NYC. Starz is calling it a #TartanAffair. The rest of the world will view the episode April 4th or after depending on their outlet. Tick tock droughtlander is almost over. Some very exciting news from Starz today for everyone who is not attending the Outlander TV series mid-season premiere of episode 109 in New York City. To participate and join in the conversation, simply download the free Periscope app and follow Outlander to join in. After downloading the app, sign in with your existing Twitter account. If you are already following @outlander_starz on Twitter, you will be following automatically in the app, If you do not have a Twitter account, click here to sign up. During the event, use hashtag #TartanAffair to chat or follow the feed. 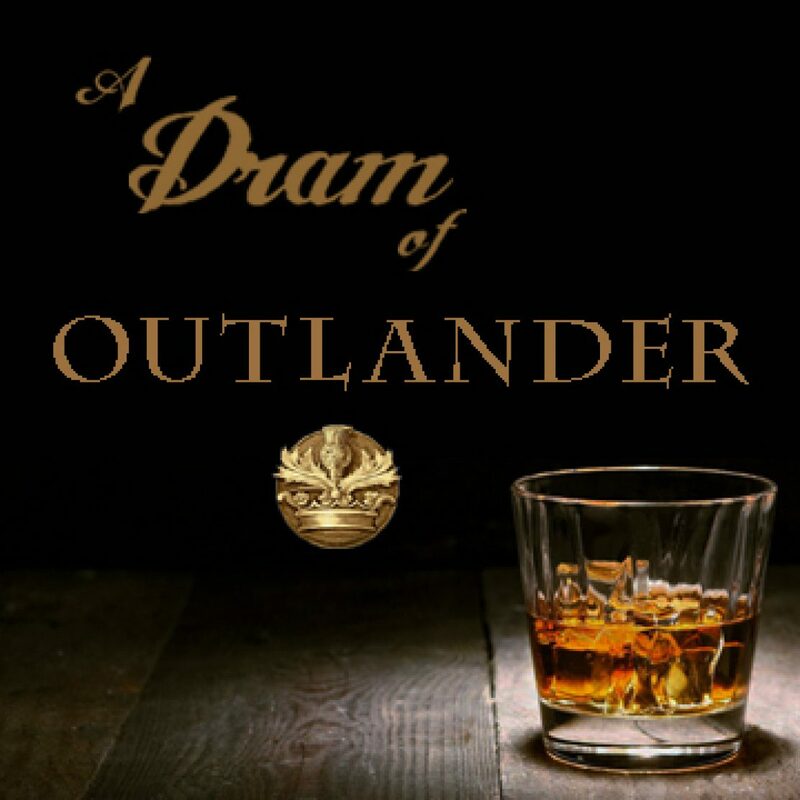 Follow me on Twitter at @dramofoutlander for all things Outlander. 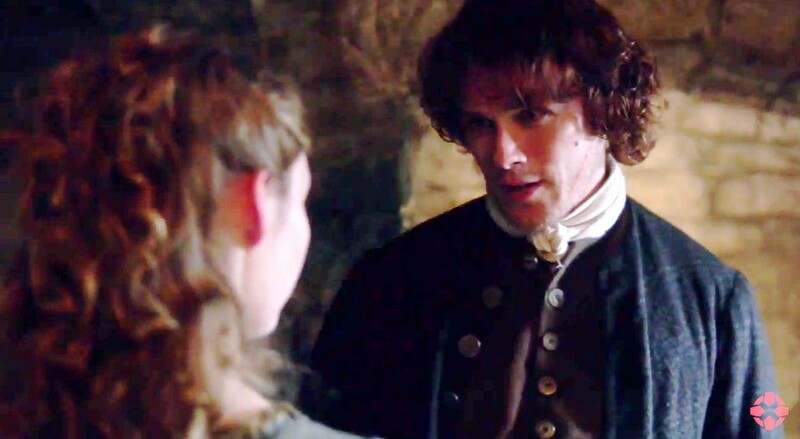 I am thrilled Starz is giving fans all over the world this opportunity. Technology has certainly made the world a much smaller and connected place. I plan to dress up, pour a dram, and enjoy with the masses from my own living room.